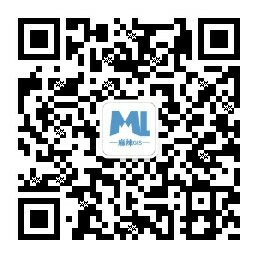 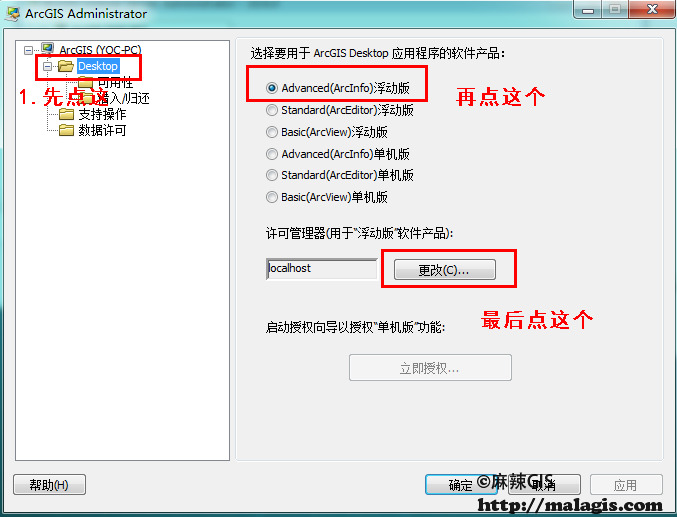 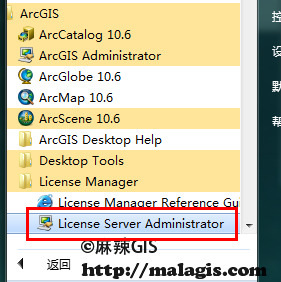 Administrator to ensure that your License Manager is verison 10.6 or newer. 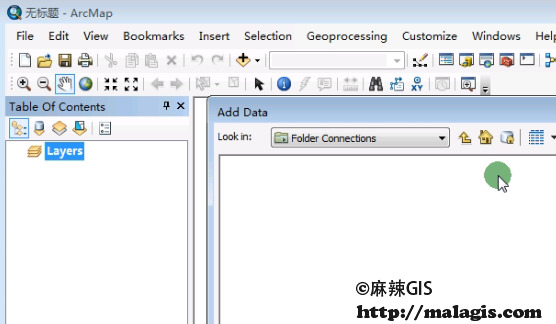 The license key and data for the feature do not match. 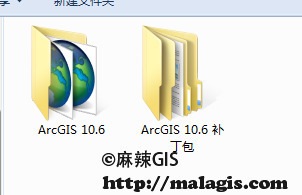 this usually happens when a license file has been altered. 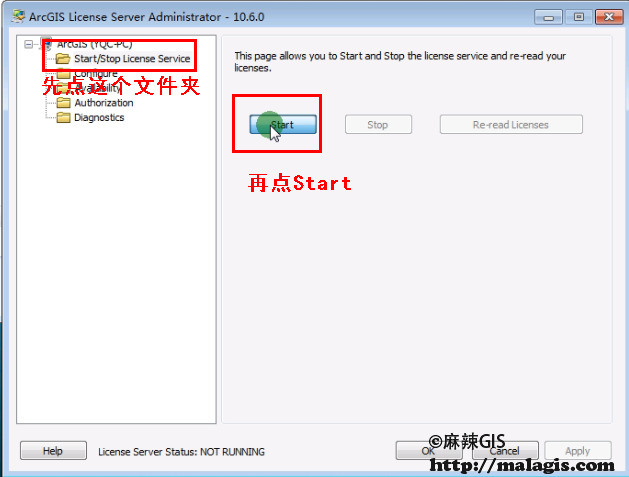 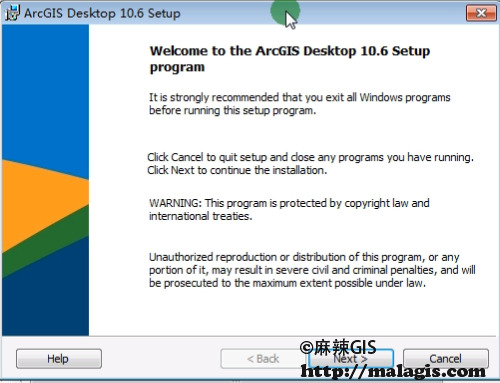 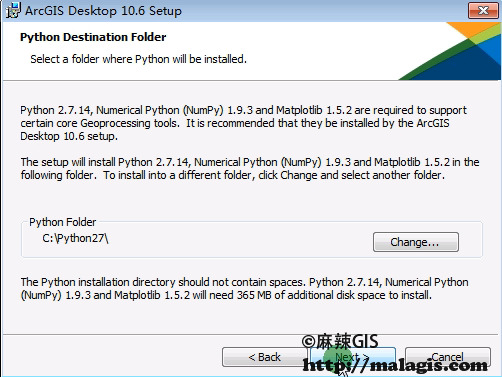 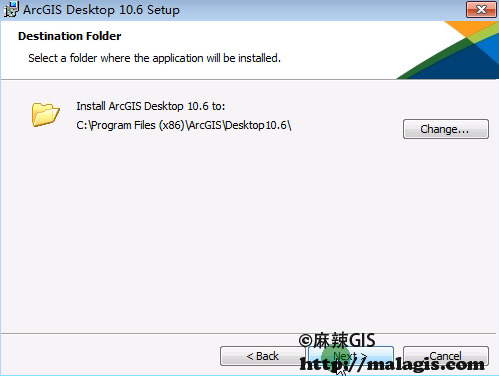 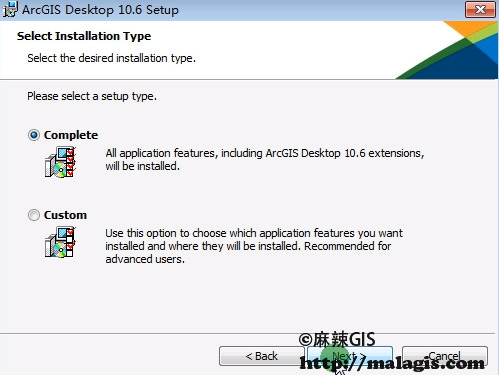 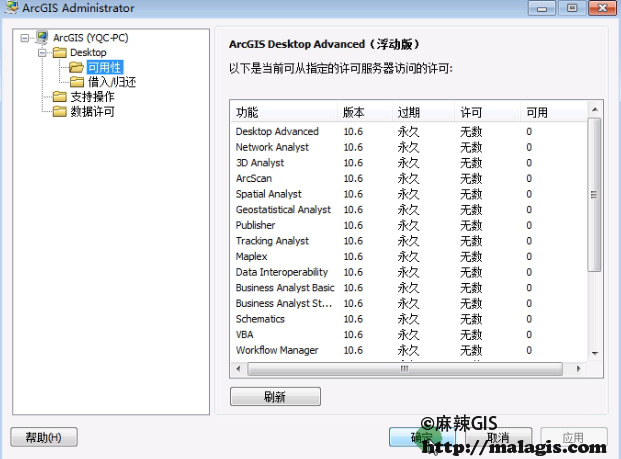 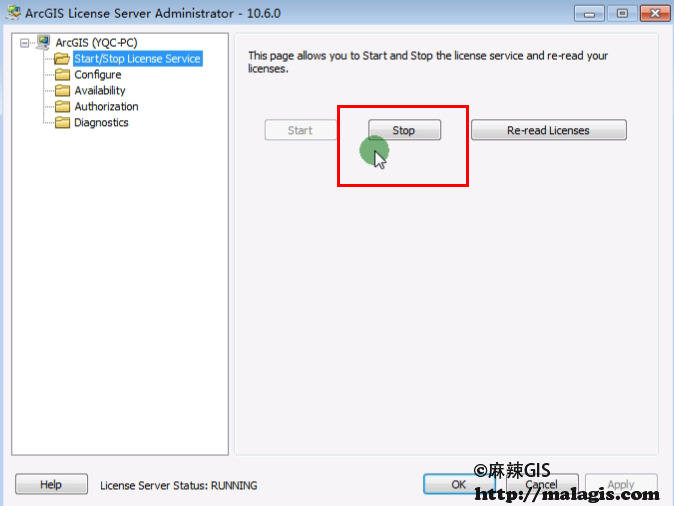 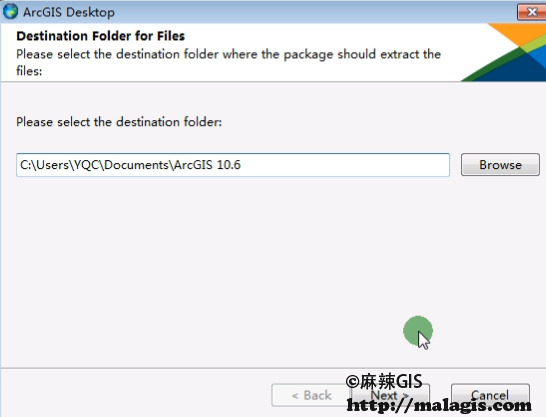 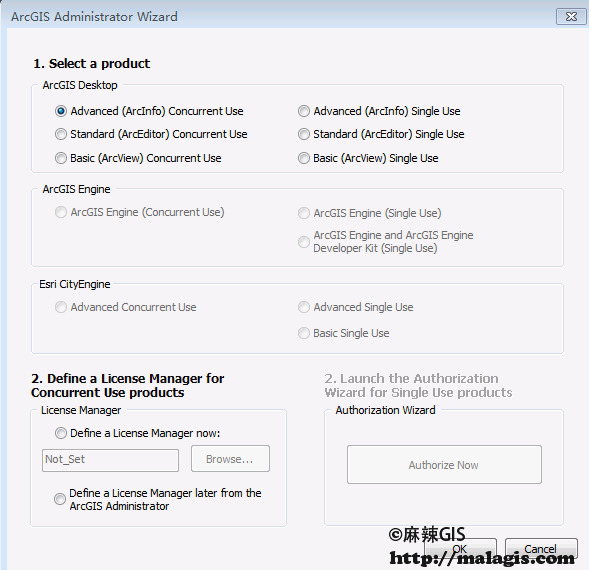 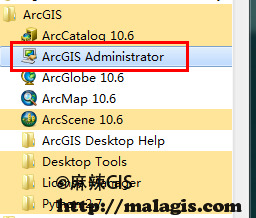 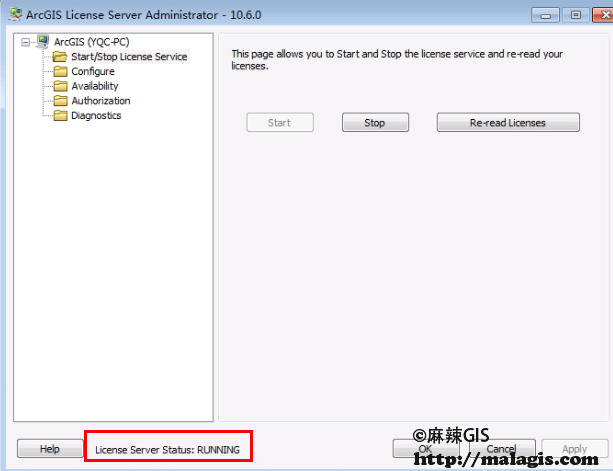 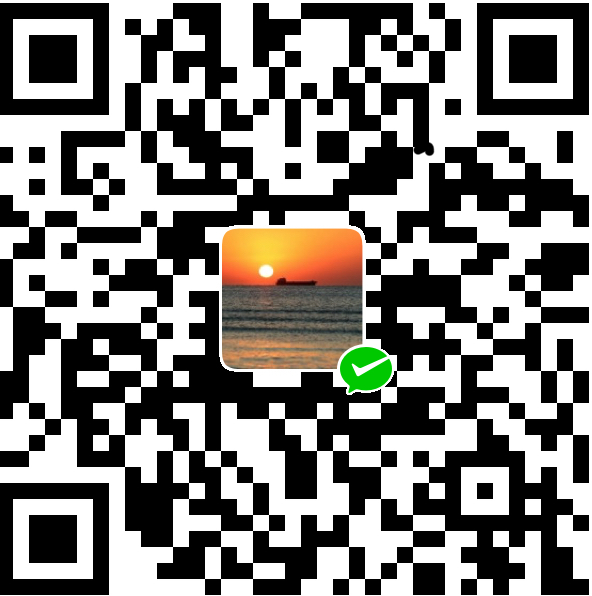 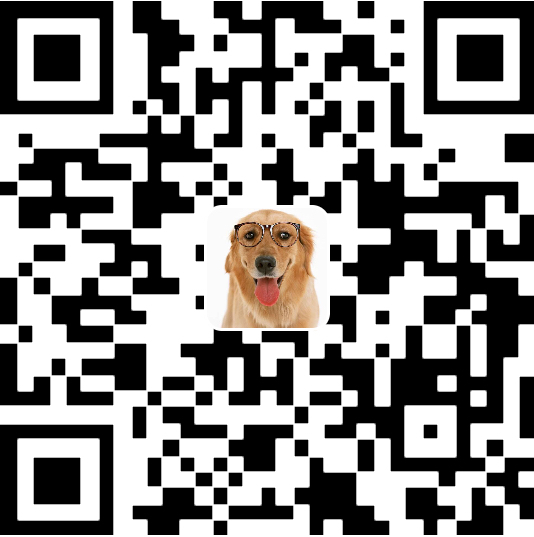 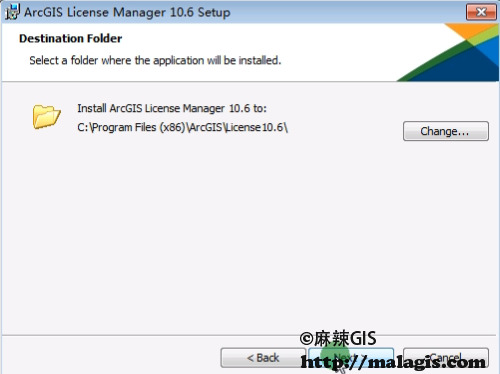 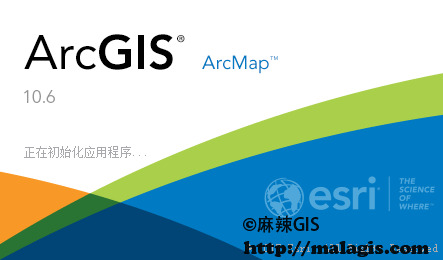 ArcGIS License Manager.Please contact your organization's License Adminstrator to ensure that your License Manager is verison 10.6 or newer.